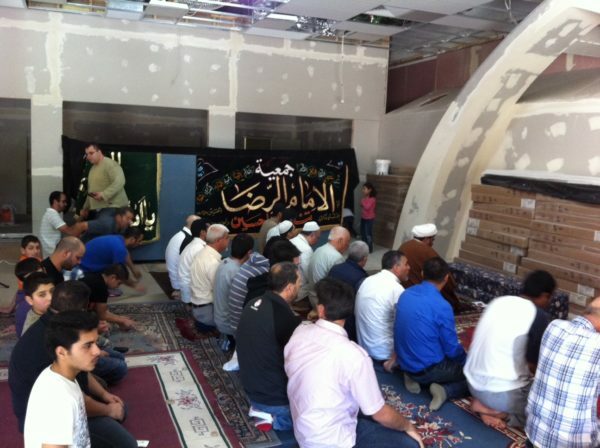 Friday Jumuah Prayers are held at Masjid Al-Rida (a) every Friday since 2007. Jumuah prayers begin with 2 Kutbahs – Sermon, starting at the time of the afternoon (Dhur Prayer) concluding with 2 Rukat Jumuah prayers which replace the normal 4 Rukat Dhur Prayer. The Late Ayatullah Shaykh Muhammad Hasan Najafi, a great Shia scholar of this century from the Indian sub-continent, used to lament at the laxity of some Shi`ahs in attending the Jumua’h prayers. In the 1950’s, he published supplements entitled “PAYGHAME NAJAFI” wherein on several occasions he reminded the believers of the Indian sub-continent about the significance and necessity of attending Salaatul-Jumua’h. In a lengthy message (Paygham #94, dated 29 Jan. 1954) titled “Negligence of Friday Prayers is like being Negligent of the Qur’an and the Ahlul Bayt (a.s.),” Ayatullah Najafi begins by saying that the Holy Prophet emphasized the establishing of al-Jumuah in a way which is not found for any of the daily prayers. In Shia-Ithna-Ashari school, in the absence of the Purified Imam of the time, Jumuah Congregational Prayer is “Wajib-e-Takhyeeri,” which means that if all the requirements are in place, one should offer Jumua’h congregational prayer, which takes the place of Duhr prayer. Otherwise, one should offer Duhr prayer. Conclusion. 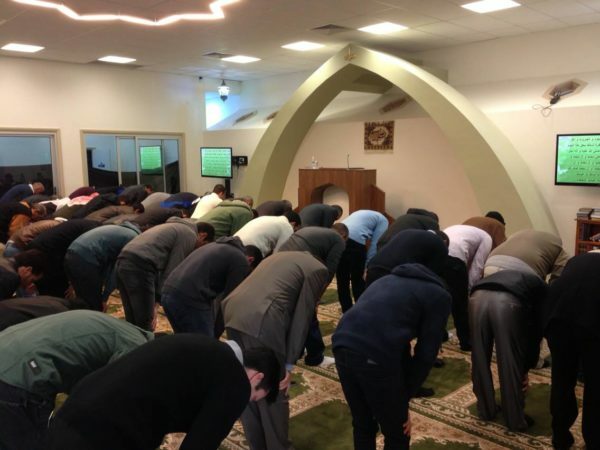 The blessings and rewards of congregational salaat, and especially Salaatul Jumuah, in the light of the Qur’an, the Hadith, and the sayings of Imams are such that not taking advantage of it is a great loss indeed for the believer.